Application: power supply of electrical and electronic devices which do not require a stable and properly filtered supply voltage, regardless of mains voltage fluctuations. 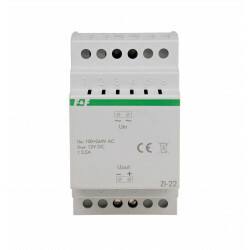 In the transformer circuit is switched on posistor PTC as overcurrent protection. 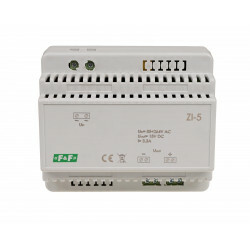 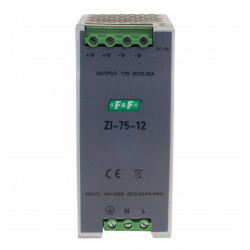 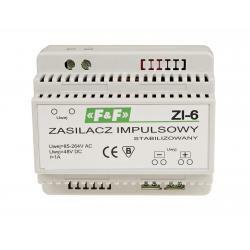 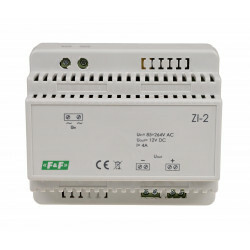 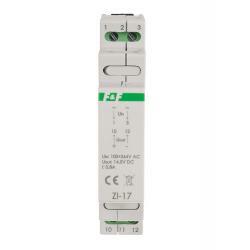 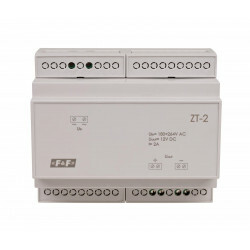 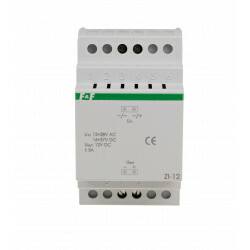 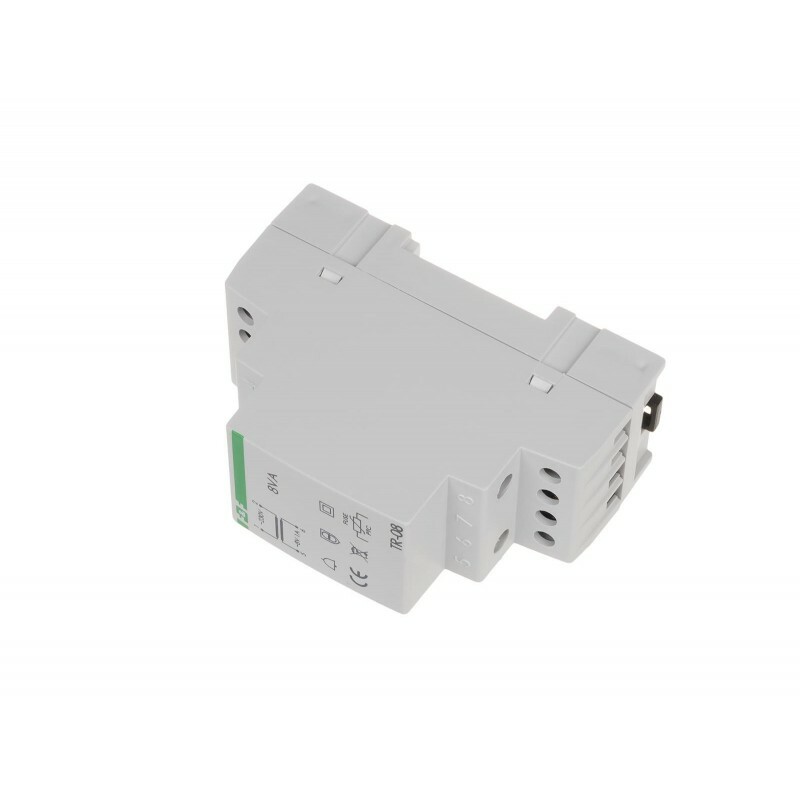 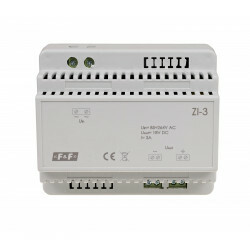 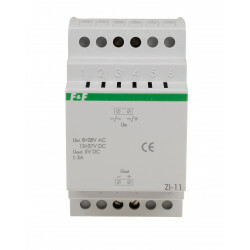 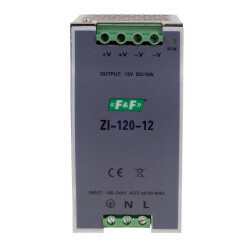 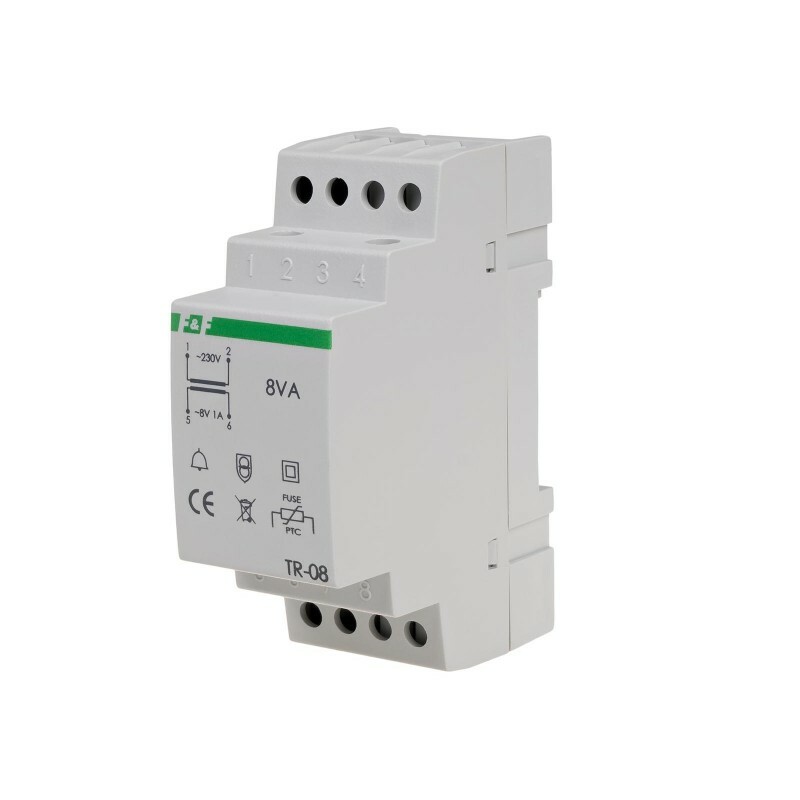 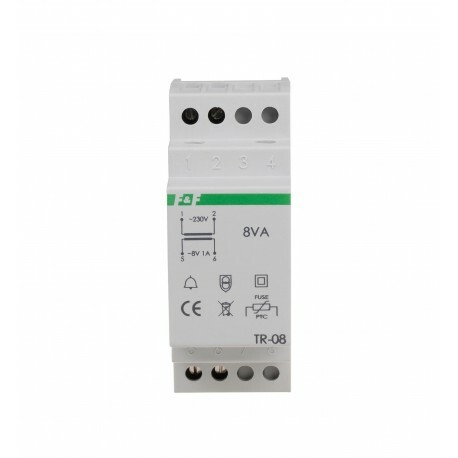 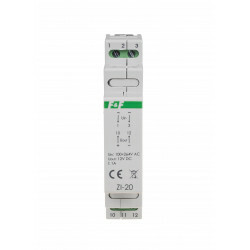 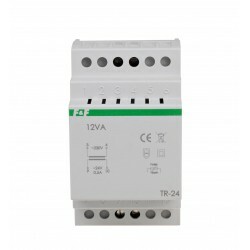 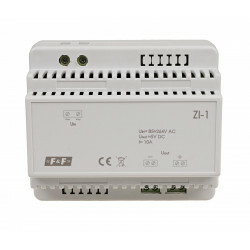 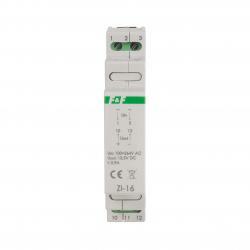 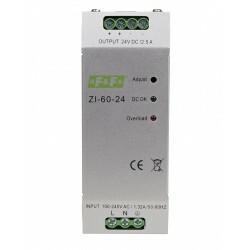 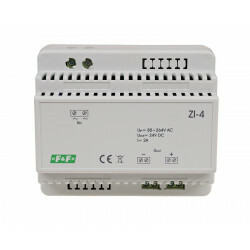 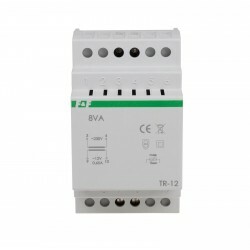 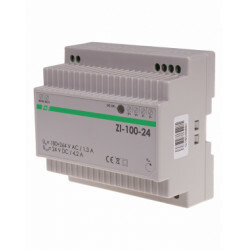 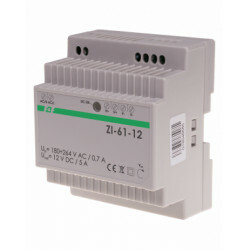 For your complete protection, it is advisable to connect an additional overcurrent protection 1.5 A (eg. 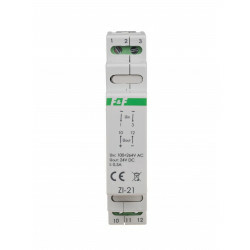 Fuse module Module-1 BZ see p.15) for the secondary.